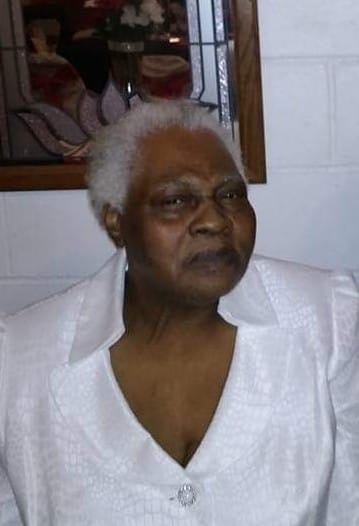 Paschal Memorial Funeral Home of 181 North Church St. Jeffersonville, GA announces the death of Ms. Annie "Babydoll" Jenkins-73 of Danville, GA who passed away Monday March 18, 2019. Funeral services will be held Saturday March 23, 2019 at God's Power Church of Christ in Danville at 2 p.m. Interment will follow in the Ball CME Church Cemetery in Jeffersonville, GA. Public viewing will be held Friday from 1 p.m. - 7 p.m. at the funeral home. The family can be contacted at 83 Family Circle, Jeffersonville, GA. Paschal Memorial Funeral Home is in charge of arrangements.